Practice for The upcoming Sri Lanka tour of Bangladesh Cricket Team continues in the second day. 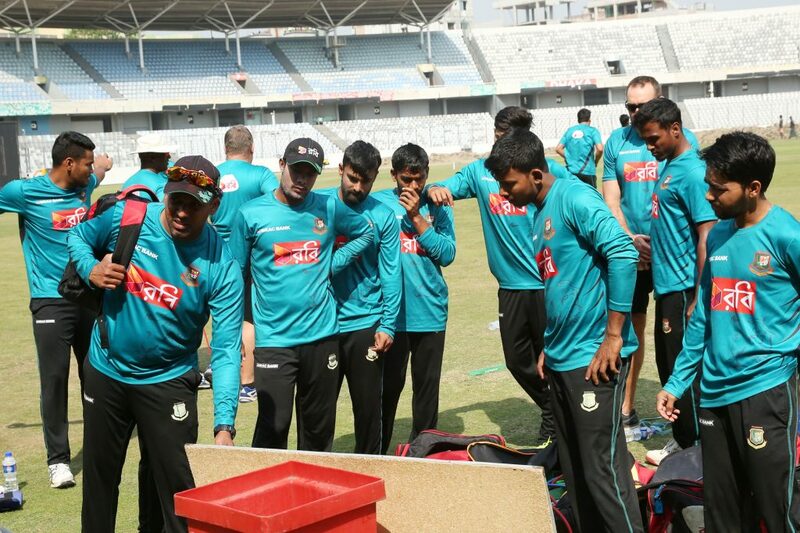 Bangladesh team had an extensive outdoor practice today. Fielding coach Richard Halsall had a busy day with the cricketers. The batsmen and bowlers also passed some time in the net.